Great home for first time buyer or investor in sought-after Laurel Woods subdivision. 15 ft long living room, 13 foot long dining room, large kitchen & enormous half bath. 3 spacious bedrooms and laundry on second floor. Master has en suite and walk-in closet. Basement storage and drive under garage. Does need work due to deferred maintenance, but is priced well below $150,000 appraisal. Close to schools, churches, shopping, restaurants. 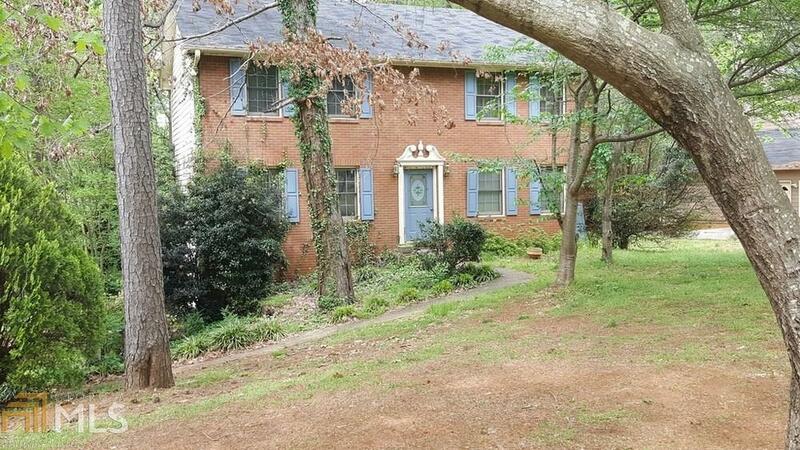 Easy access to interstates, McDonough, Stockbridge, Covington, Jackson. Directions: I-20 Eastbound To Exit 88, Hwy 138 & Turn Right/South. Follow Hwy 138 To Ebenezer Road & Turn Left. Straight Onto Stanton Road At Fork. Go Past Edwards Middle To Hillside Place & Turn Left. Turn Right On Laurel Woods, & Left On Hillside Drive.